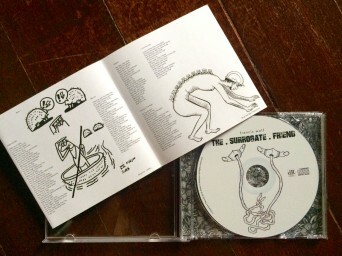 Proud to have contributed art to my friend Francis Wolf’s beautiful new album, The Surrogate Friend. Wolf is one of the best people I know. 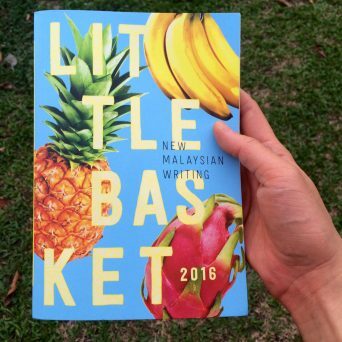 Say hello to him (and order the album) on Facebook, Instagram and Soundcloud.